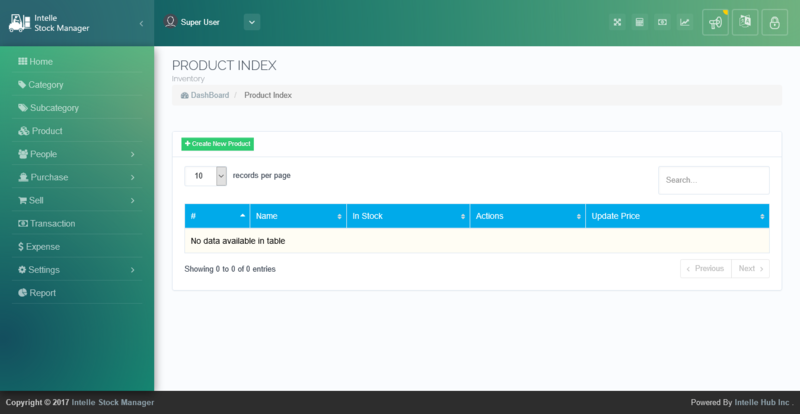 - Organize products by Categories and Subcategories. - Calculate profit on sold products. 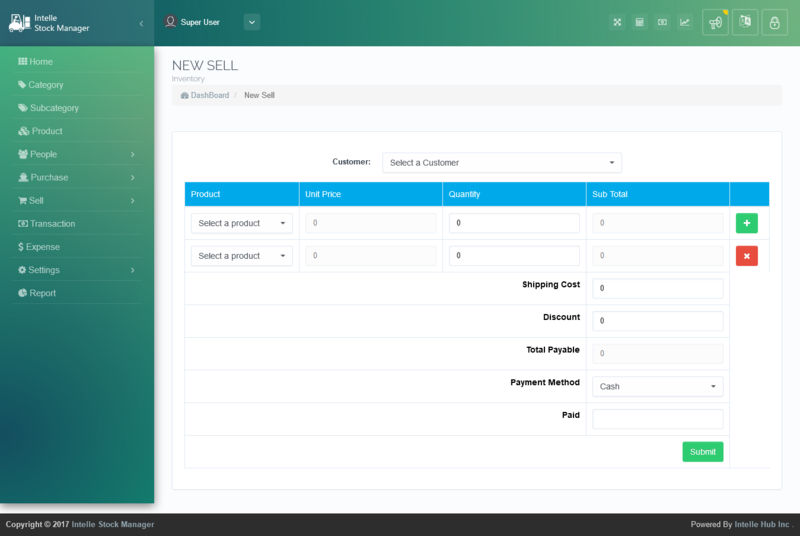 - Manage suppliers, customers and whole sale customers. - Partial payment system for customers. - Multiple item sell at once. - Role permission based system to manage your staff. - Excellent reporting tools to generate accurate business reports. - Full screen/distraction free mode. 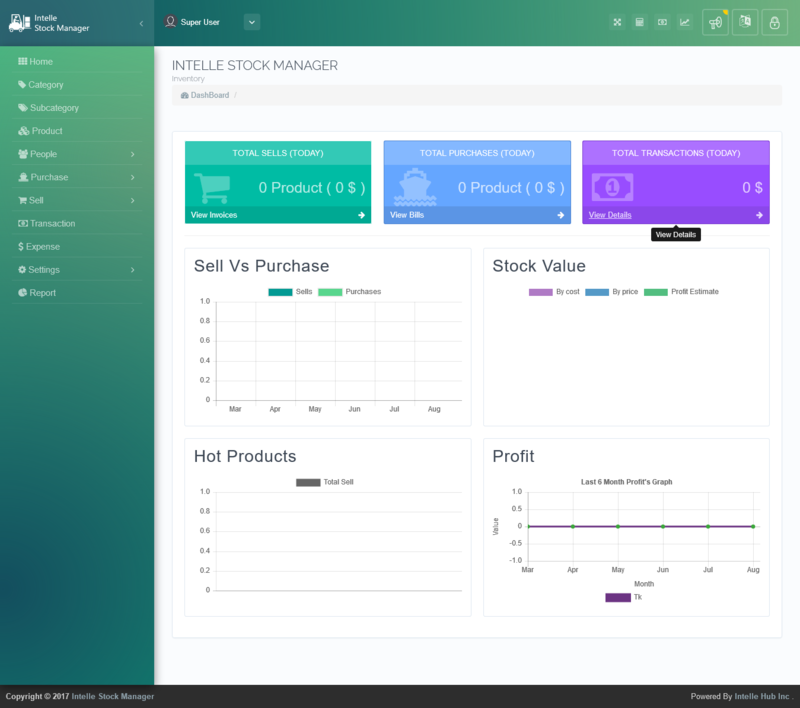 - Manage external expenses of your company.